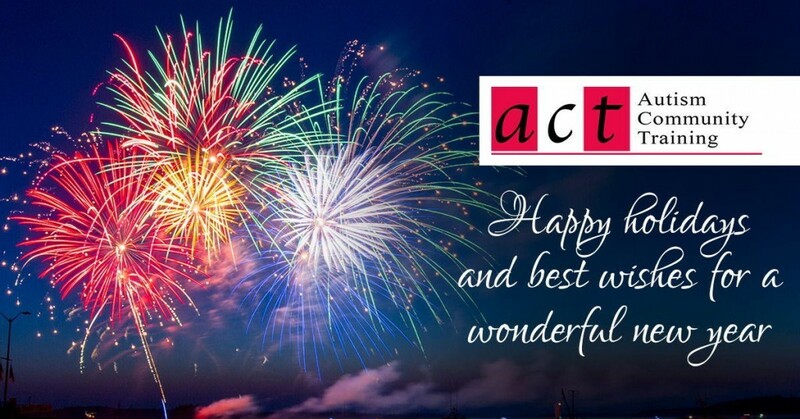 ACT wishes you happy holidays and a wonderful new year! Please note our offices will be closed December 23 – January 1. See you in 2018! To celebrate the holidays and the new year, we’ve redesigned our Autism Information and B.C. Resources pages with new information and a new look to make it easier to navigate. This entry was posted in News on December 22, 2017 by ACT.